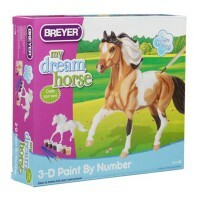 This Breyer horse painting kit is a creative way for young horse fans to learn about horse breeds and their coloring. 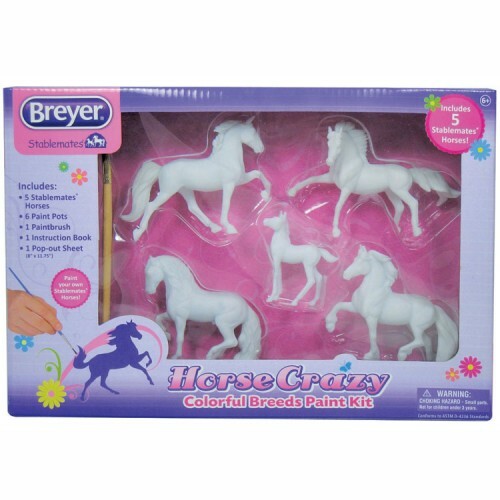 Create your own Stablemates horses with this Breyer Horse Crazy Colorful Breeds Painting Kit. 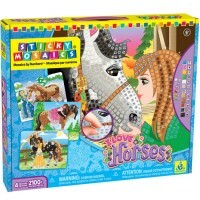 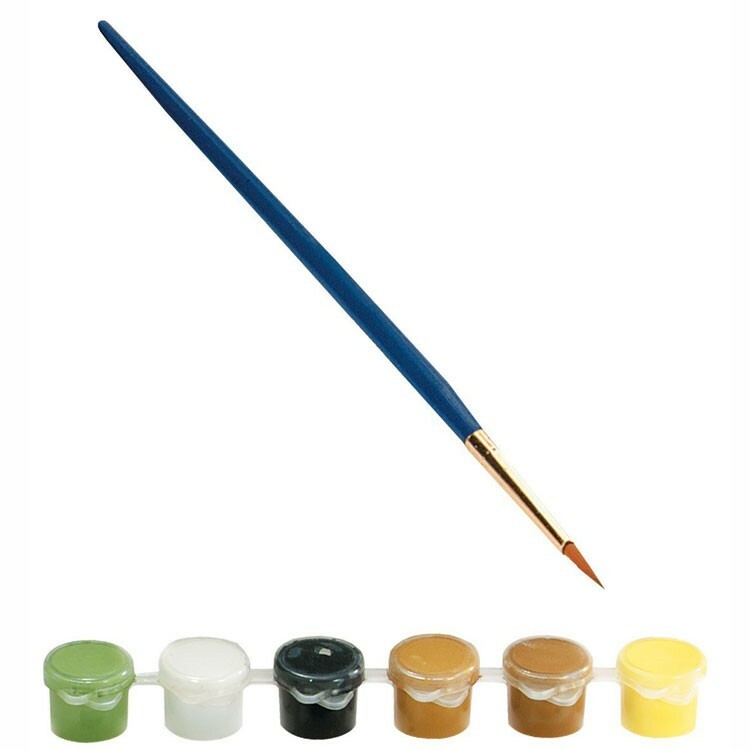 This model painting kit will provide hands-on fun lesson about horse breeds and colors. 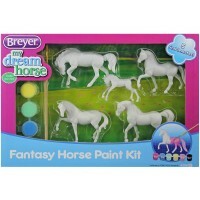 Follow the enclosed instructions and paint the horse figures or create your own color combinations. 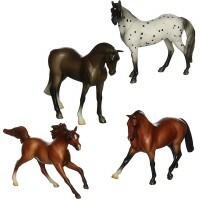 The finished toy horses will proudly decorate your room or become your horse play companions. 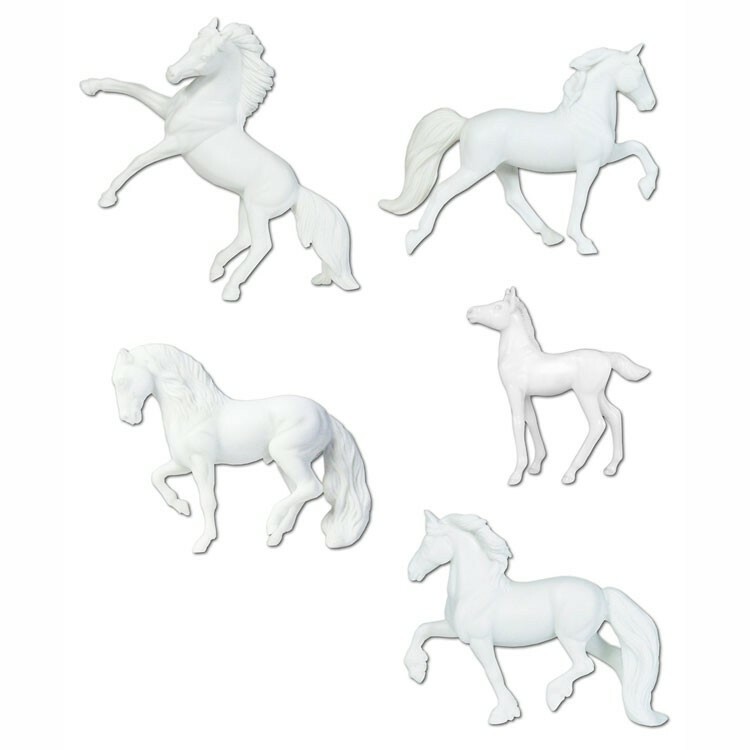 The horse figurine painting kit from Educational Toys Planet features 5 popular breeds: Tennessee Walking Horse, Arabian, Sport Horse foal, Friesian and Andalusian. 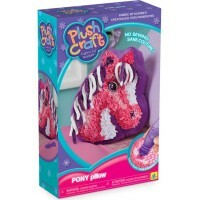 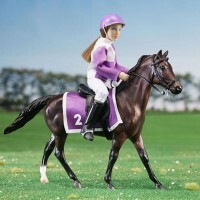 Each horse figure in this girls favorite craft kit is base-coated and ready-to-paint. 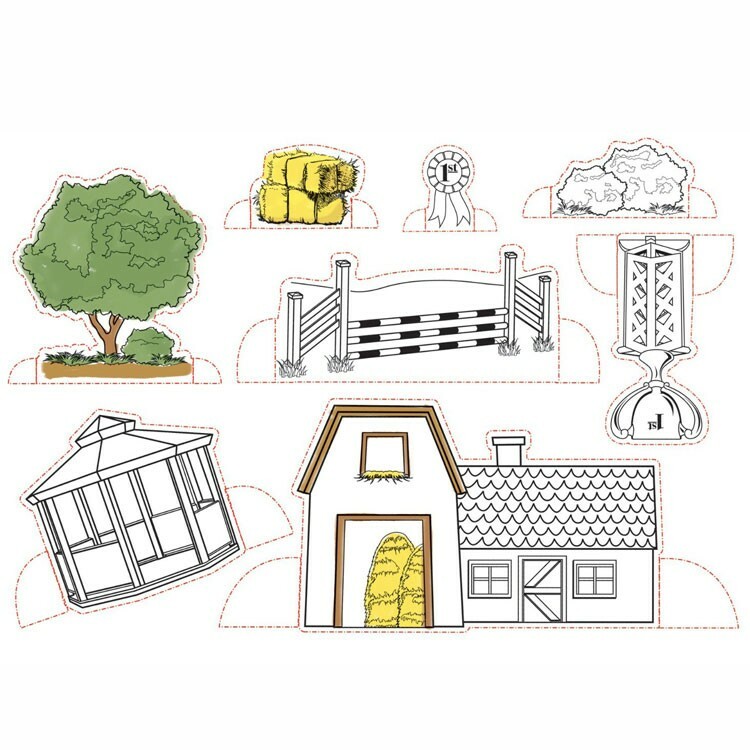 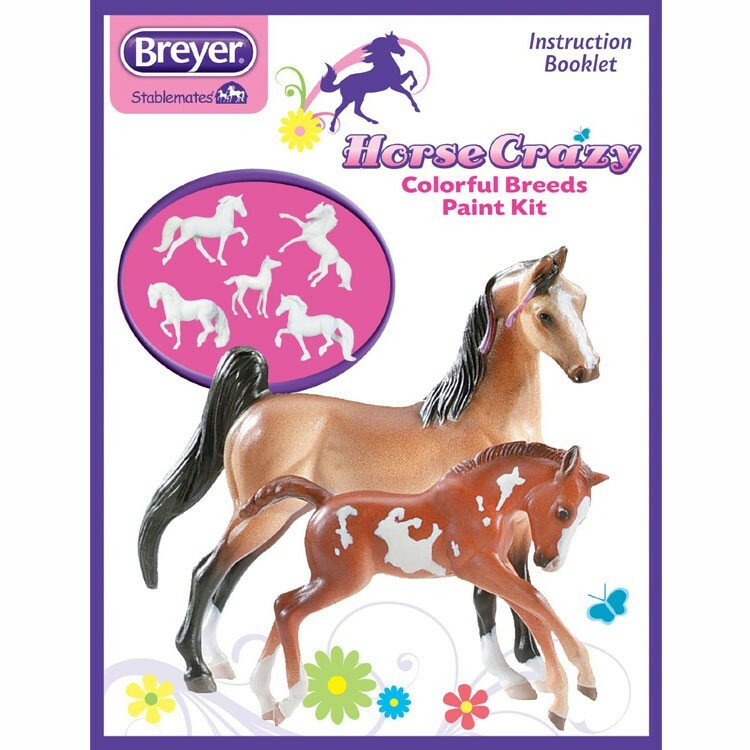 Breyer Horse Crazy Colorful Breeds Painting Kit comes complete with 6 paints of realistic horse colors, a paintbrush, colorful instructions, and a sheet of 8 pop-out accessories that can also be decorated to add horse farm scenes to your play. 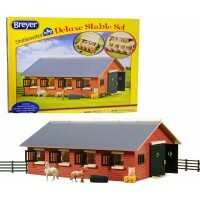 As all Breyer Stablemates figures, the horse models are made in 1:32 scale. 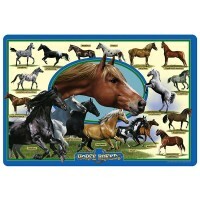 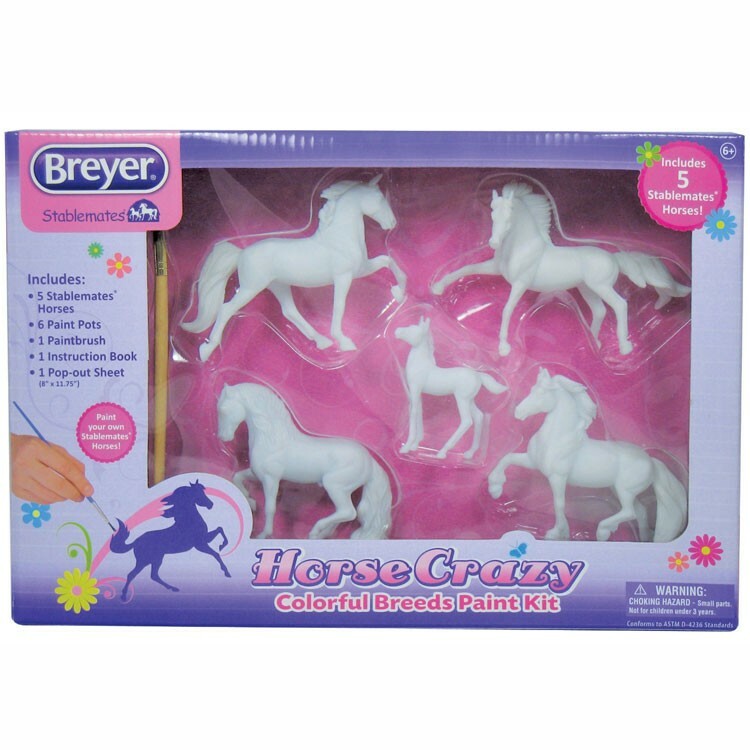 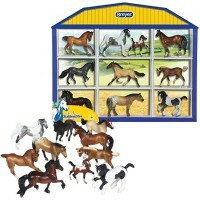 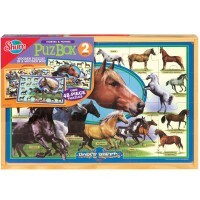 Write your own review of Breyer Horse Crazy Colorful Breeds Painting Kit.